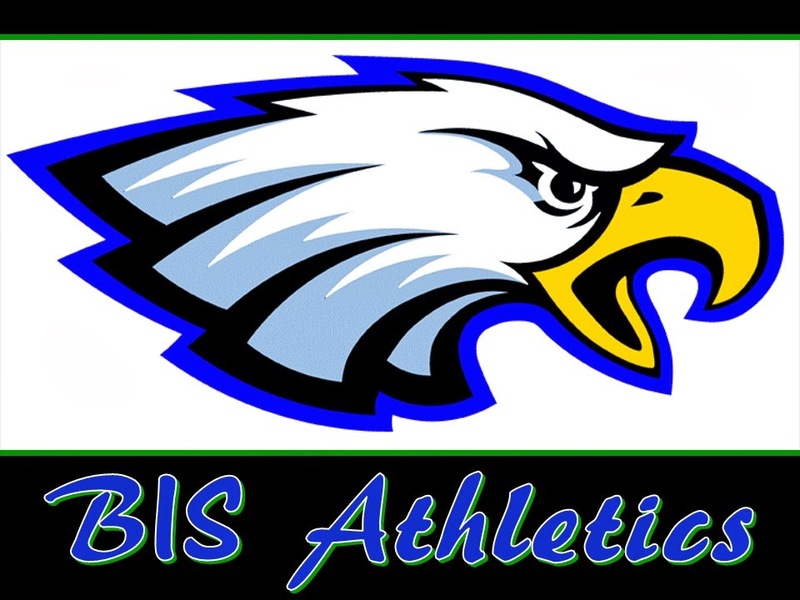 Brasilia International School Athletics: Soccer Tournament at BIS next week. April 28th, 29th. Soccer Tournament at BIS next week. April 28th, 29th. and schools from around Brasilia will come and play at BIS. The exact times of the Saturday games will be sent home once the tournament schedule is finished. We're still waiting on a few teams to confirm their participation. Each BIS team will probably play a 1 game on Friday and then two or three games on Saturday.